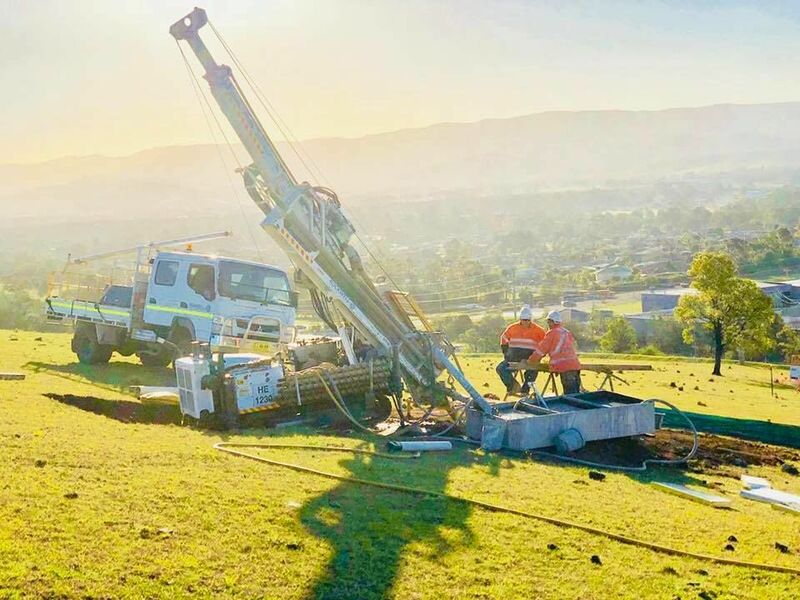 Rockwell Drilling is a specialist in Geotechnical Drilling. 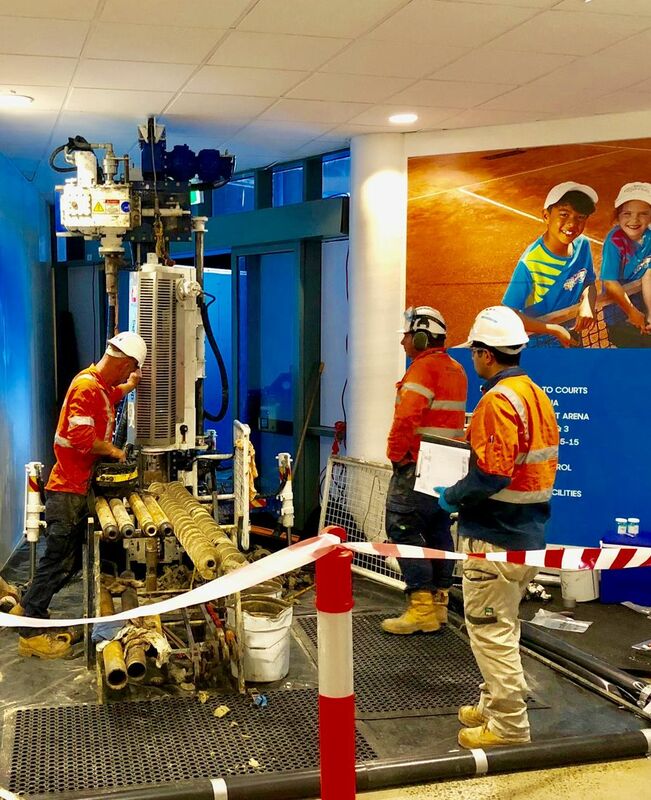 Our staff have over 100+ years combined experience in the Geotech market and have been involved in many of the major projects on Australias east coast since. We have the equipment to drill and test for all projects including vane shear and packer testing as well as the experience to install instrumentation to the highest standard.